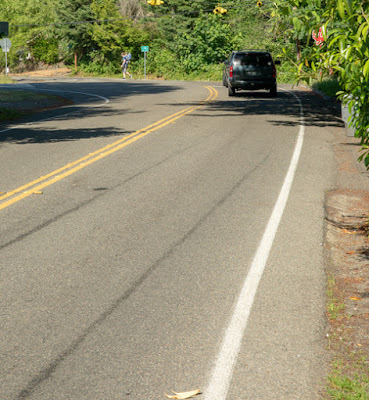 At its July 16 meeting, the Shoreline City Council indicated that they intend to move forward with placing a sales and use tax for sidewalk improvements on the November 6, 2018, general election ballot. Accompanying the ballots will be the King County Voters’ Pamphlet. The pamphlet will include an explanatory statement from the City that states the effect of the sales and use tax if approved. In response will be statements in support and opposition to the ballot measure. State law requires the City Council to appoint two committees to draft the pro and con statements. The committees can have no more than three members each; however, the committees may seek advice from any person or persons. The committees will also have an opportunity to write a rebuttal statement to the other side’s statement. Individuals interested in applying for one of the committee positions can fill out an online application. Applications are due by August 2 at 4:30 p.m. The City Council will review the applications and appoint the committee members at its August 6 business meeting. To learn more about the requirements for the voter’s pamphlet and the duties of the pro and con committees, review the 2018 Jurisdiction Manual at King County Elections. If you prefer to fill out a paper ballot, you can download them below or pick one up from the Clerk’s Office at City Hall.